It’s official! The winter season has arrived in London and with it, the inevitable icy winds, grey clouds and freezing days. As the cold draws in, so do the seasonal tasks, like storing summer and autumn items away for the winter. 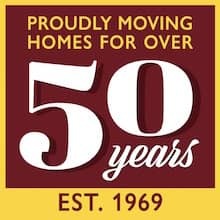 Even though it’s an annual task, we can often forget how stressful it can be to put things away for winter storage; barbecues, outdoor toys, inflatable furniture, even costumes and clothing to name but a few of the most popular items. In truth, it’s not the most enjoyable of tasks, and no one looks forward to doing it. But no matter what, these items should be put away and protected, or there will be a risk of damage if left to withstand the harsh winter conditions on the patio. What items should I store over the winter season? But wait, it’s not just summer things you need to protect and put into storage! With Christmas now just around the corner, making space for guests and family who are visiting during the festive days, it can also be a problem. Many homes have a spare room which turns into a storage room almost all of the year. But what about the room in the loft or the garage? Moving furniture around to make space and receive your guests during Christmas can be painstaking and tiresome. Sometimes it seems like there isn’t an obvious or quick solution. We love to be the perfect host for Christmas festivities, including organising presents for family and friends. But when trying to hide presents away from prying eyes of curious gift seekers, storage once again can be a cause for concern. It’s so difficult! But what if there were a solution that could take away the headache from these seasonal storage stresses? Rather than worrying whether your loved ones will ‘stumble upon’ their presents before the big day, why not guarantee they won’t! How? By storing them in our secure storage facility of course! For anyone facing these seasonal storage issues, we would most certainly recommend the following solution; using our containerised storage services. From struggling to hide presents, to putting away summer items, we cater for it all. Perhaps you’ve just moved to a new home, or you are planning to move by the new year and would like some peace of mind with your items safely secured. Whatever your storage needs, the most efficient cost-effective and secure way to find a solution, is by using our containerised storage services. 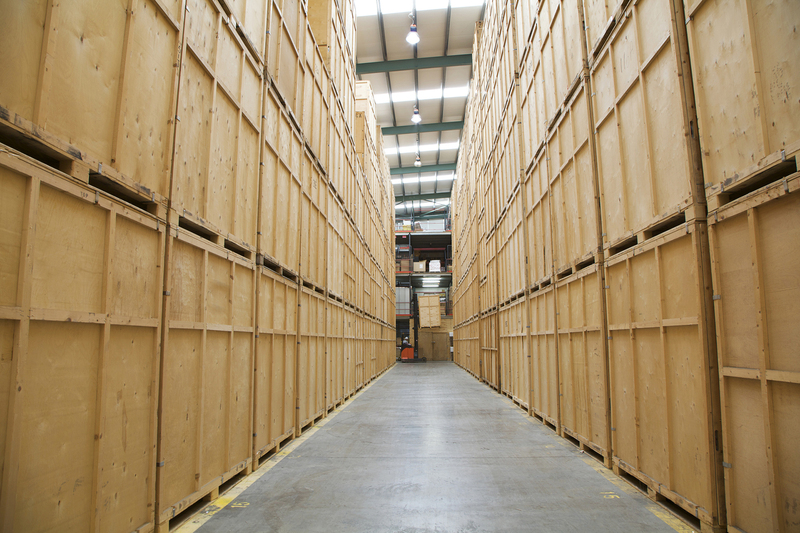 Why is containerised storage the best solution? If you don’t want the stress and hassle of manoeuvring things into your car, fear not. 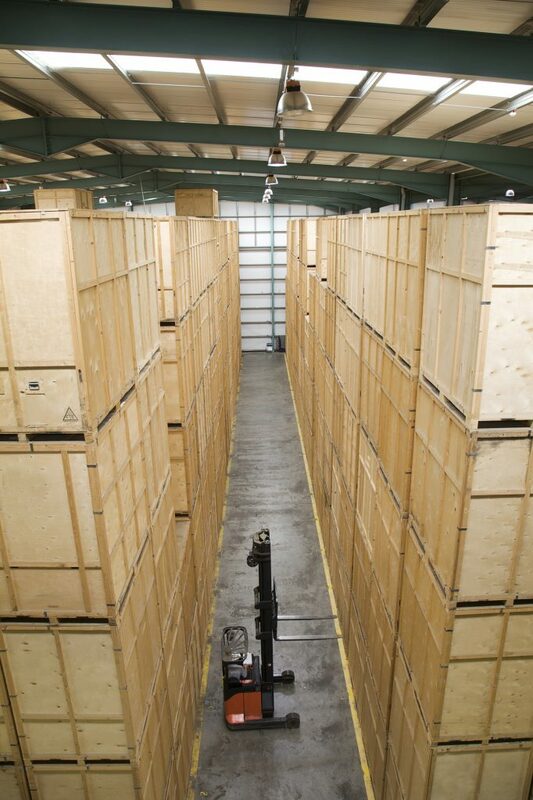 Our storage containers are fork-lifted directly onto a lorry and brought to your home. 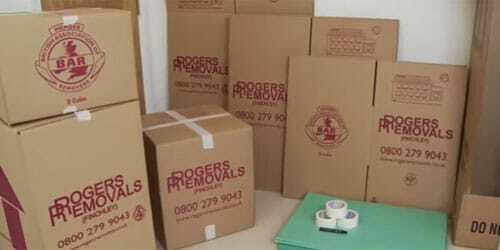 They are then carefully loaded with your belongings and sealed, leaving the backbreaking work to us. With this effective containerised storage option you save time, effort and all the drama of creating more space when you need it. The vehicle then returns to a secure warehouse where the containers are stacked and remain until you request their return. Not only that, but you can have access to your items at any time. This method of storage minimises the number of times your goods are handled and unlike self-storage, there are no long walks pushing trolleys up aisles, only to find that the unit you have selected is too small! If you need any help on this, call us on 0800 279 9043 or 020 8368 7779 and request an estimate. We are here to help you with any enquiries you may have. Let’s talk!